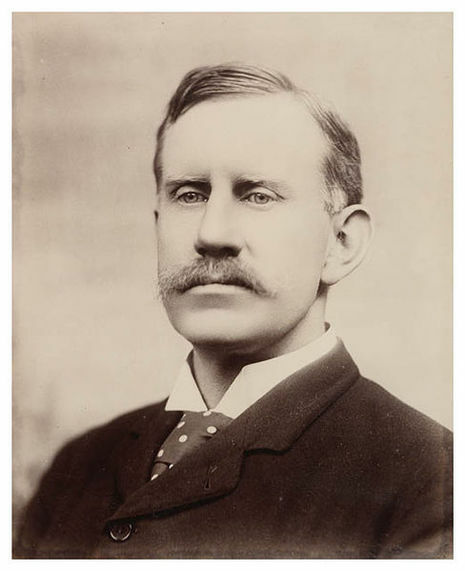 Walter Liberty Vernon (1846–1914) was an English architect who migrated to the state of New South Wales, Australia and pursued his career as an architect in Sydney. 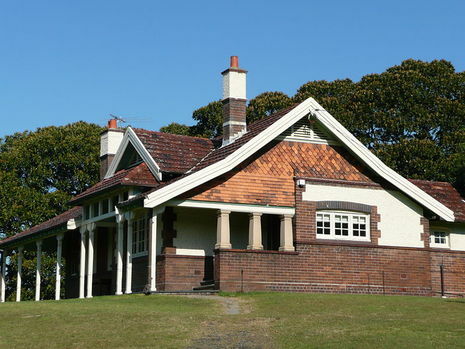 He is noted for designing multiple government buildings which are still standing, many of which have a heritage listing. Vernon was born 11th August 1846 in High Wycombe, Buckinghamshire, England, the son of a banker's clerk, Robert Vernon and Margaret Liberty. He was articled in 1862 to a London architect, W.G.Habershon, and studied at the Royal Academy of Arts and South Kensington School of Art. After completing his studies, he pursued a practice as an architect in London and married Margaret Anne Jones in 1870 at Newport, Wales. His London practice was successful, but he suffered from bronchial asthma and received medical advice to leave England.Thus, he migrated to Australia and arrived in Sydney in November 1883.